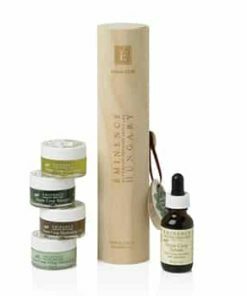 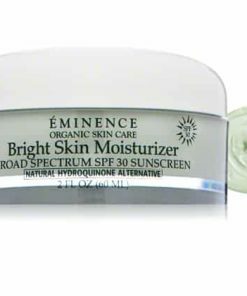 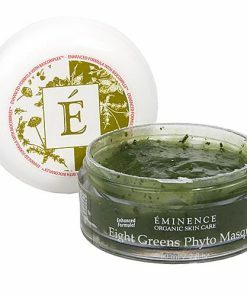 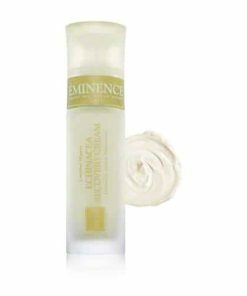 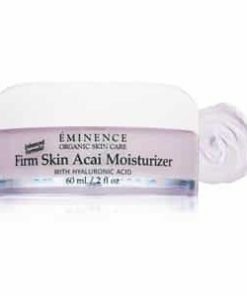 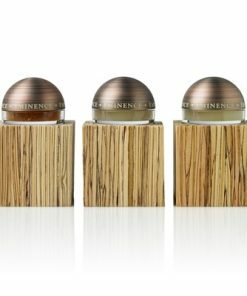 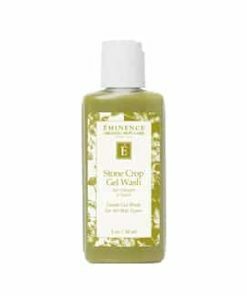 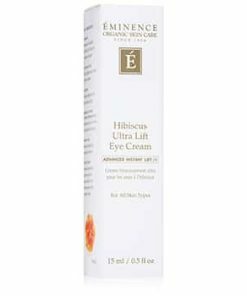 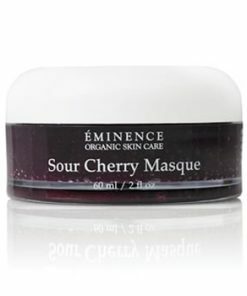 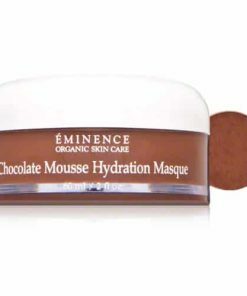 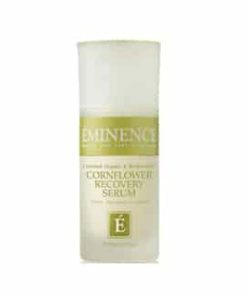 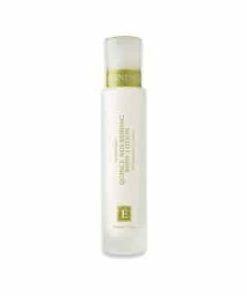 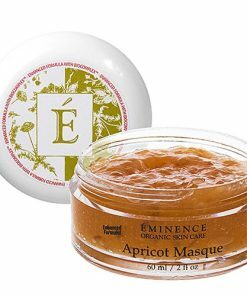 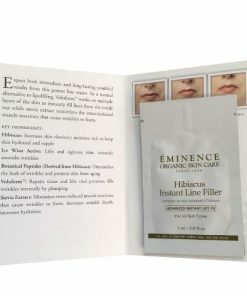 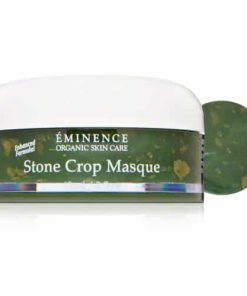 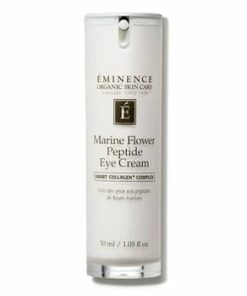 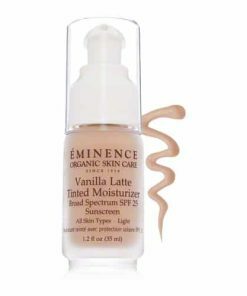 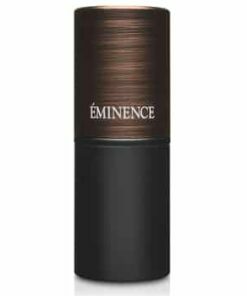 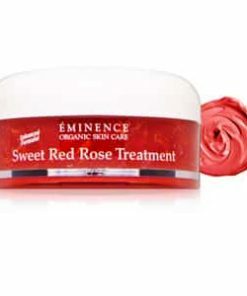 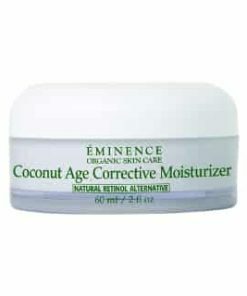 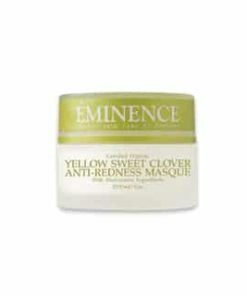 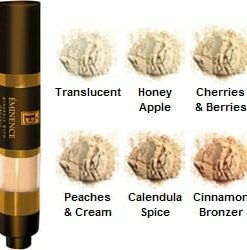 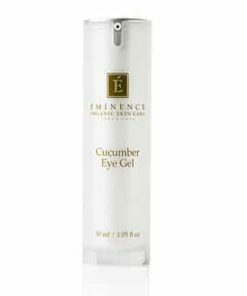 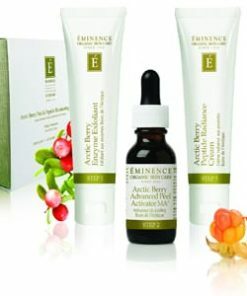 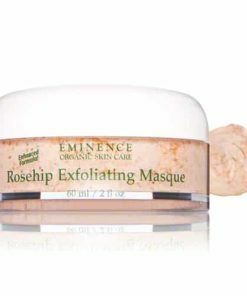 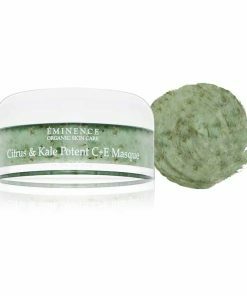 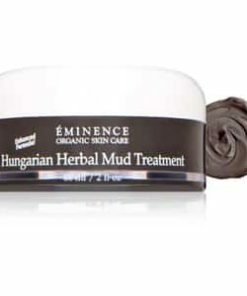 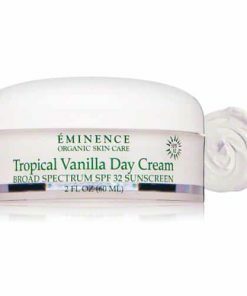 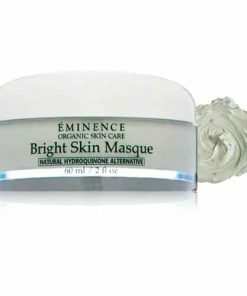 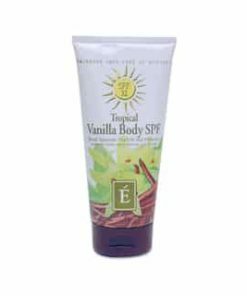 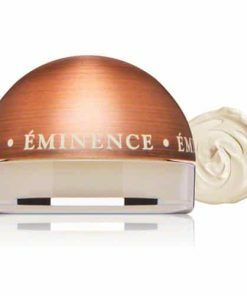 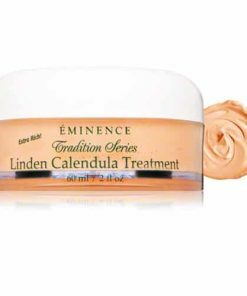 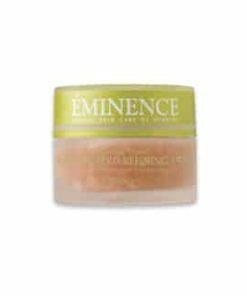 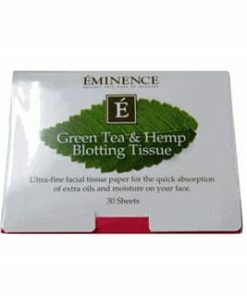 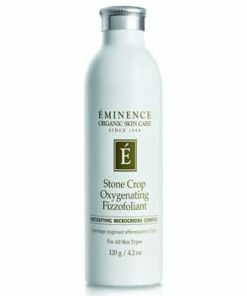 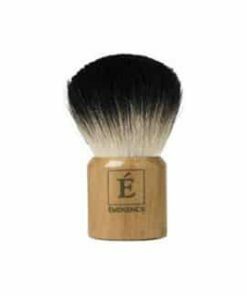 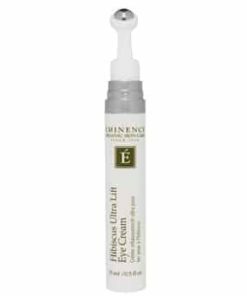 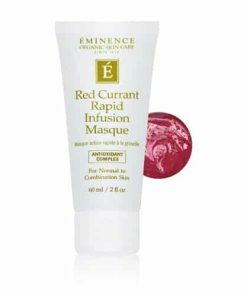 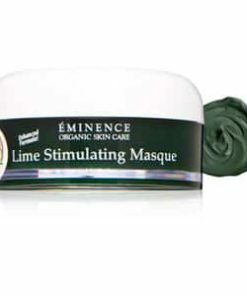 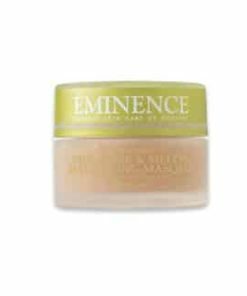 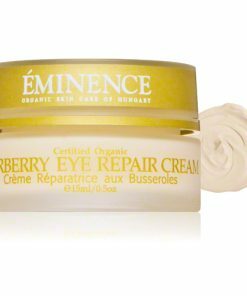 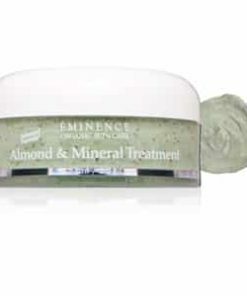 Eminence Raspberry Pore Refining Masque revitalizes and firms to improve the look of your complexion. 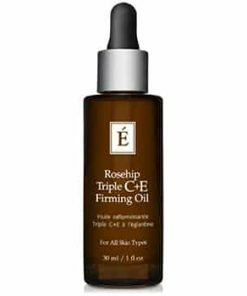 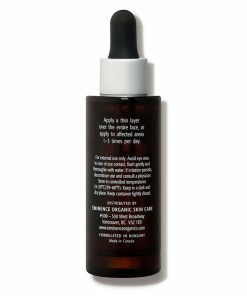 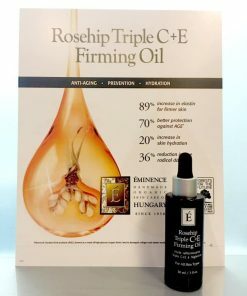 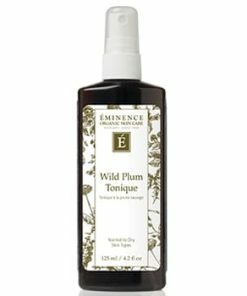 Raspberry juice nourishes, delivering antioxidant-rich benefits to protect and hydrate as blueberry and blackberry juices work as an astringent to tone and tighten large pores, minimizing their appearance. 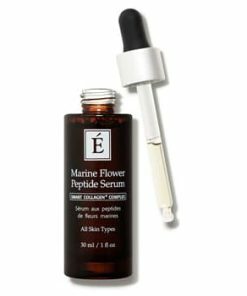 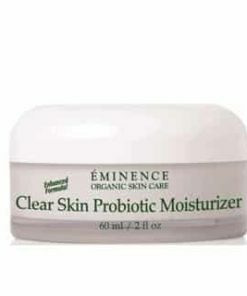 Soothing honey replenishes moisture while the unique Biocomplex formula fortifies to strengthen your skin and promote a healthy, clear look. 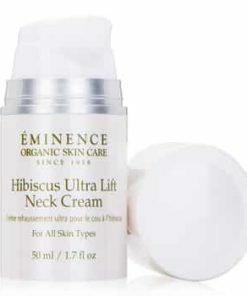 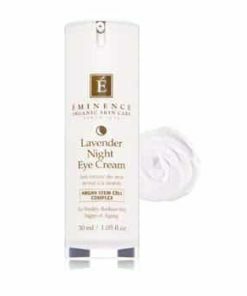 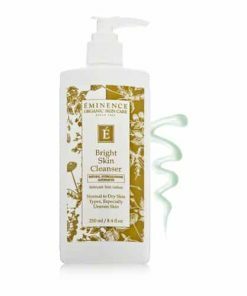 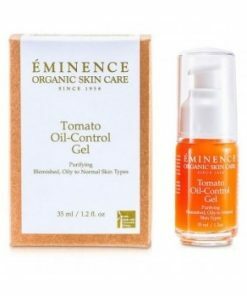 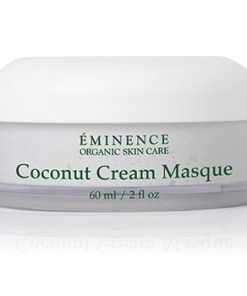 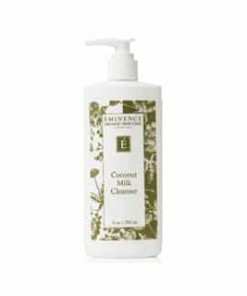 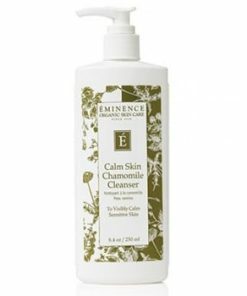 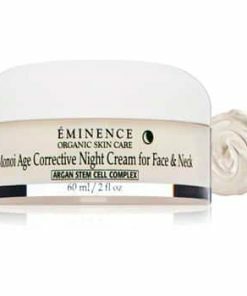 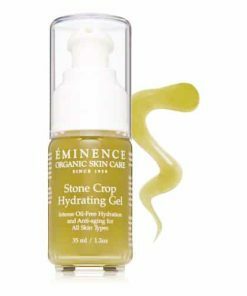 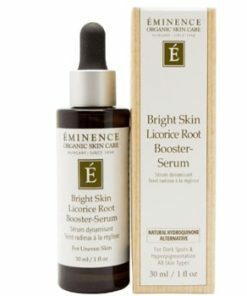 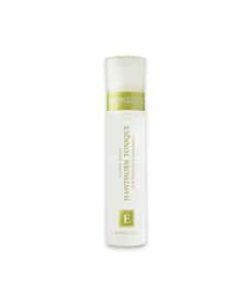 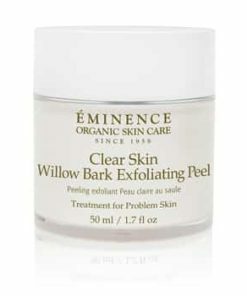 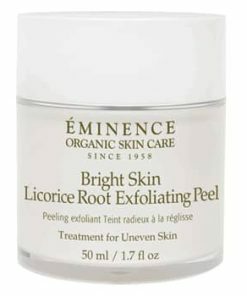 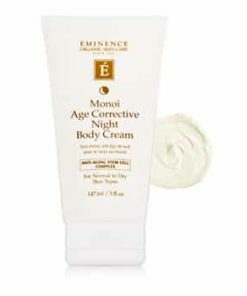 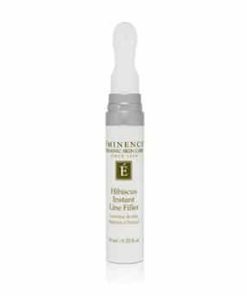 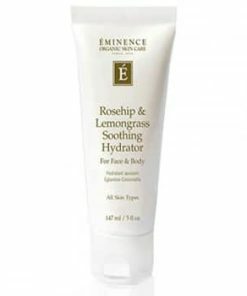 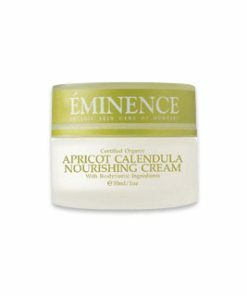 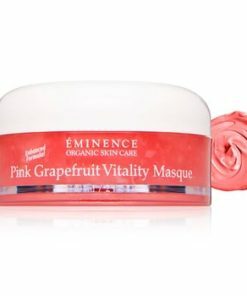 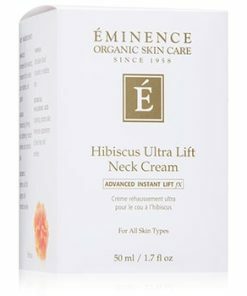 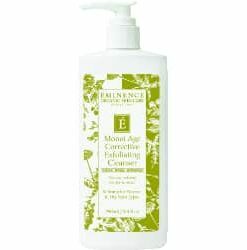 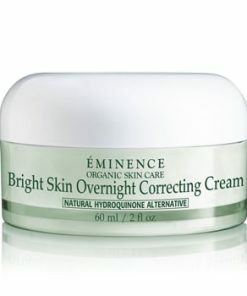 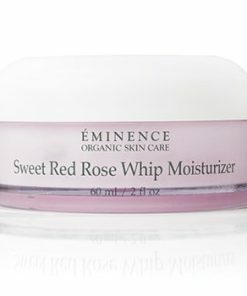 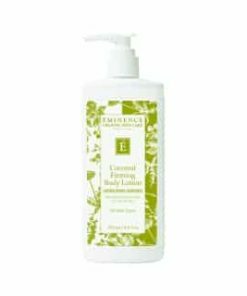 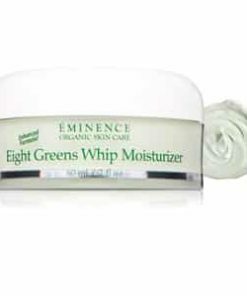 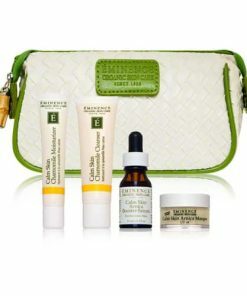 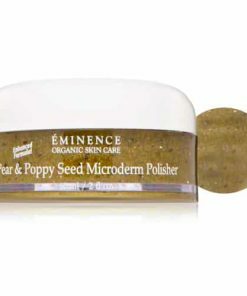 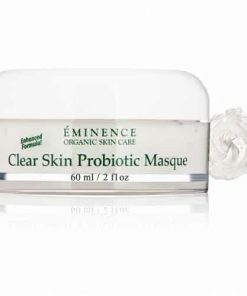 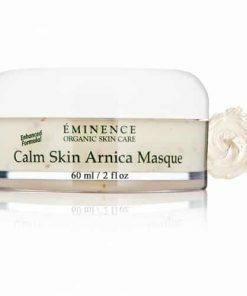 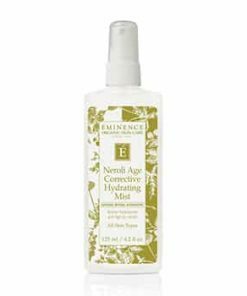 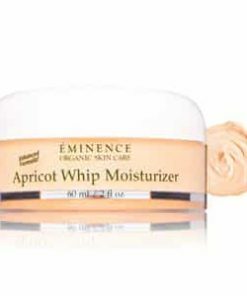 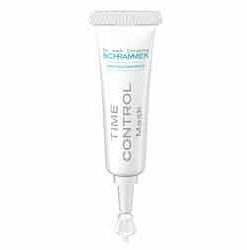 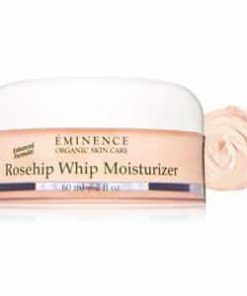 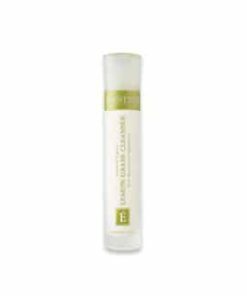 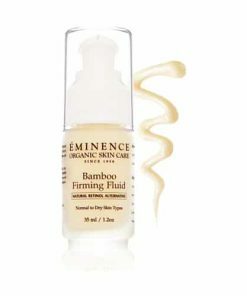 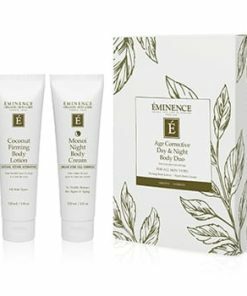 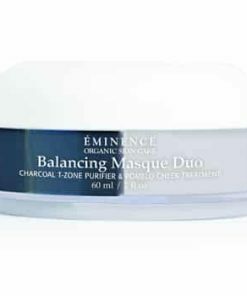 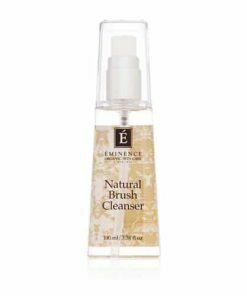 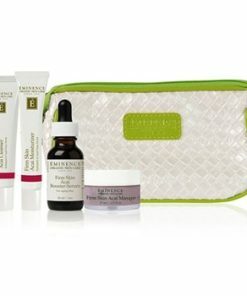 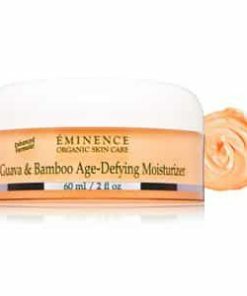 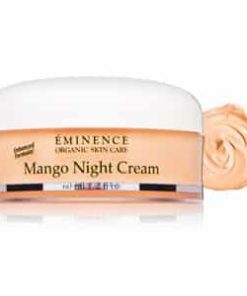 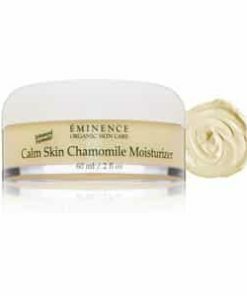 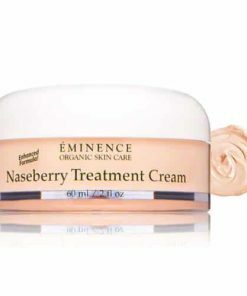 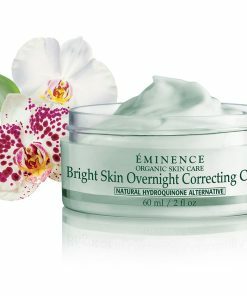 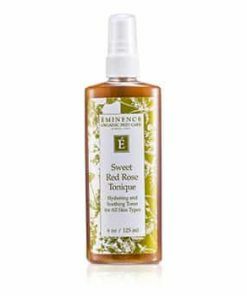 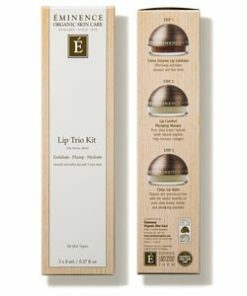 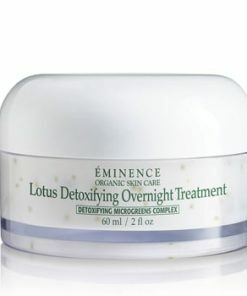 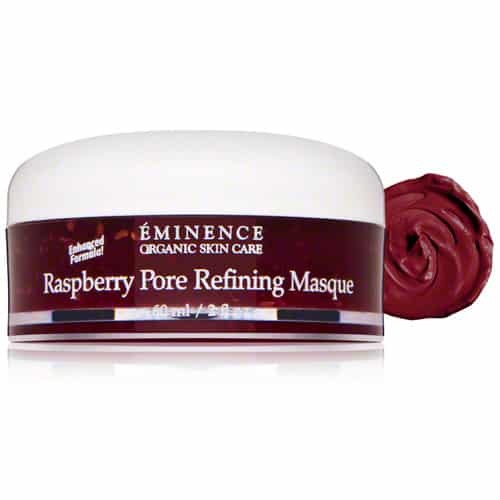 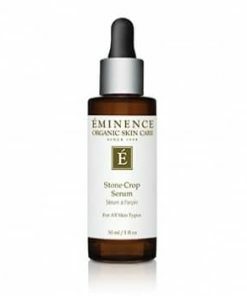 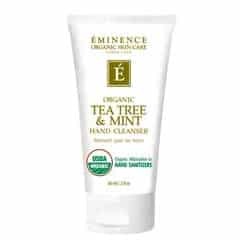 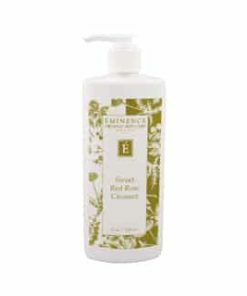 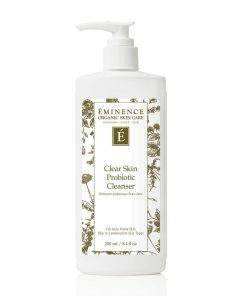 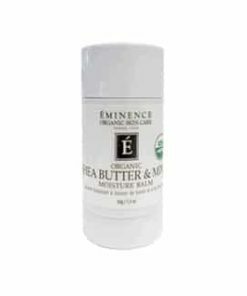 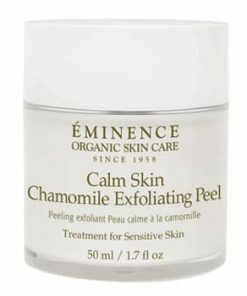 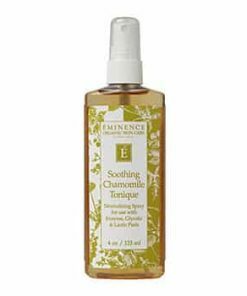 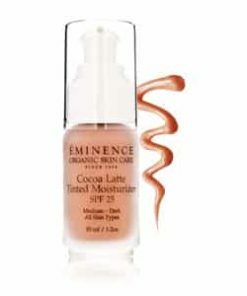 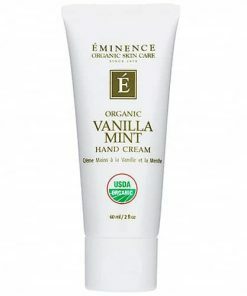 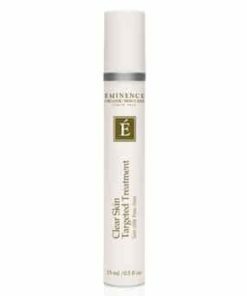 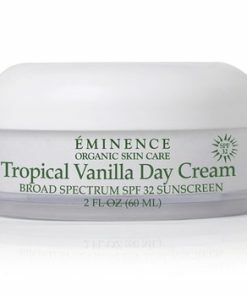 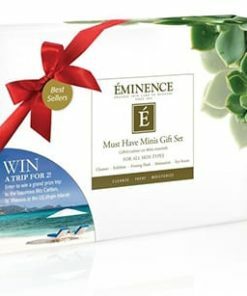 Eminence Raspberry Pore Refining Masque tightens pores and protects skin from free radical damage. 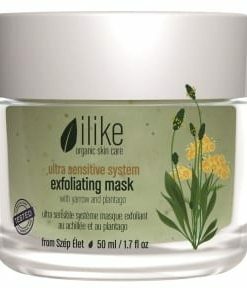 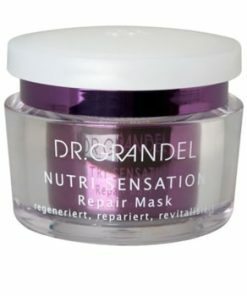 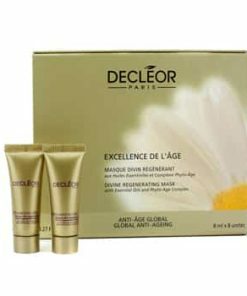 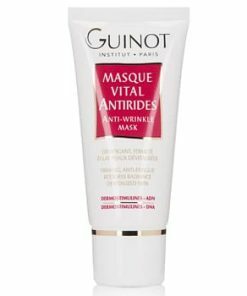 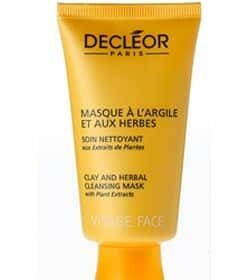 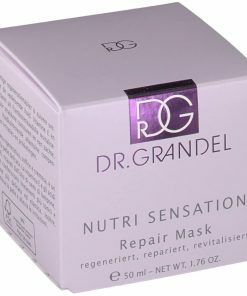 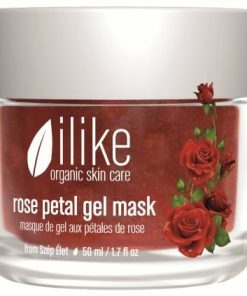 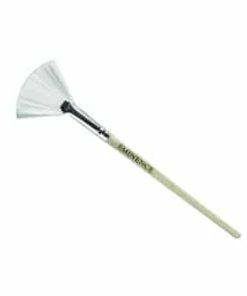 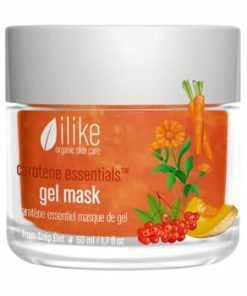 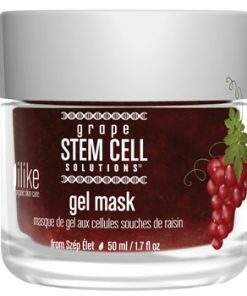 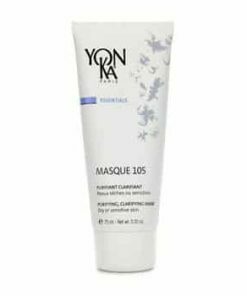 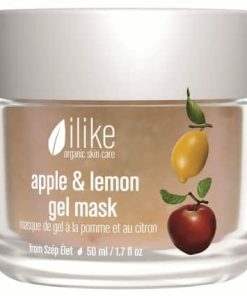 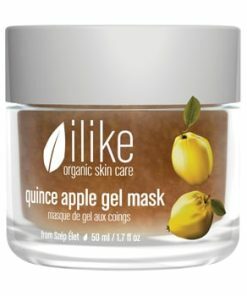 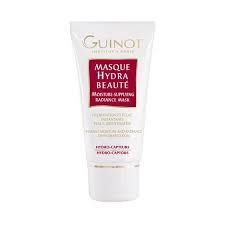 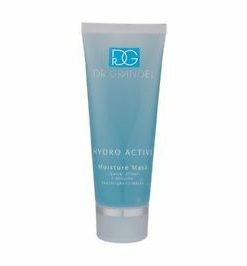 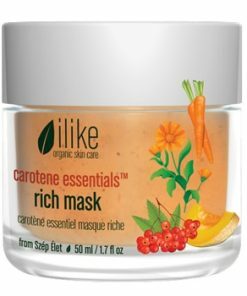 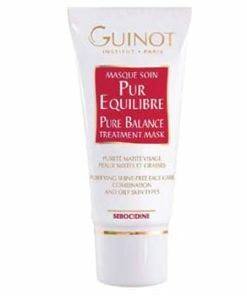 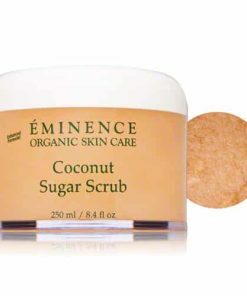 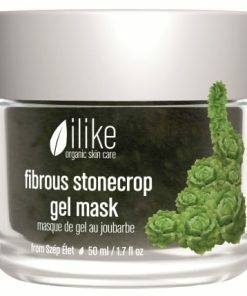 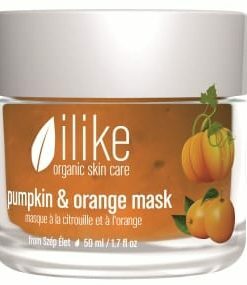 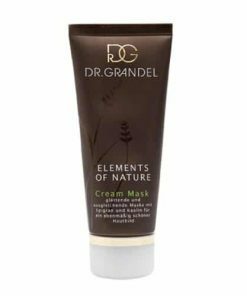 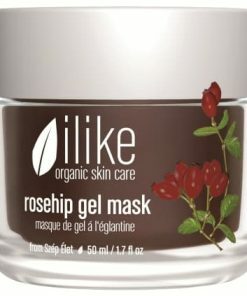 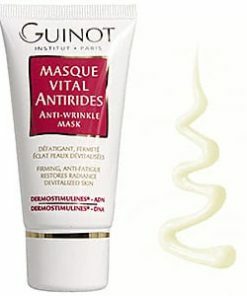 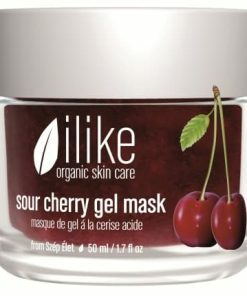 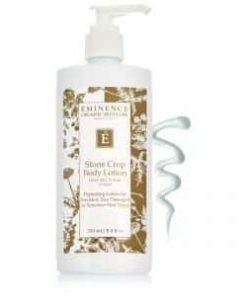 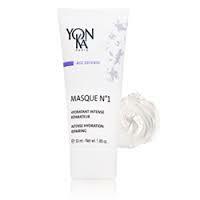 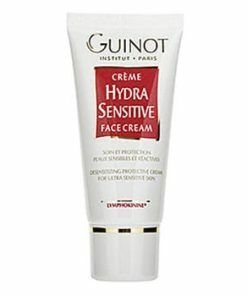 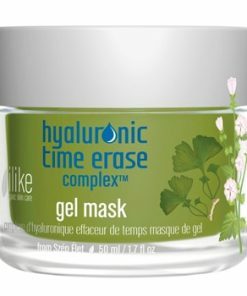 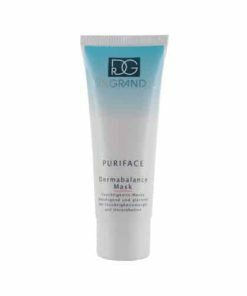 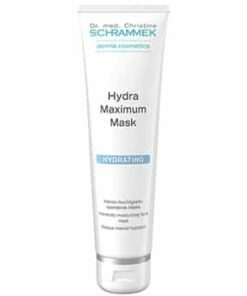 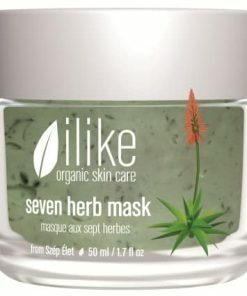 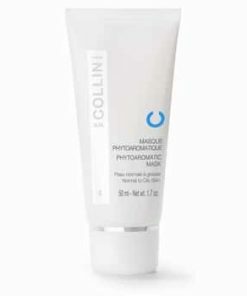 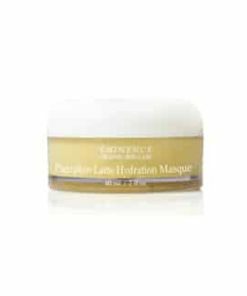 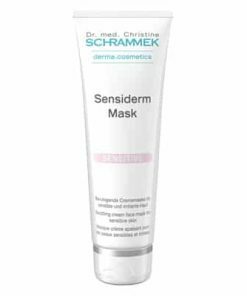 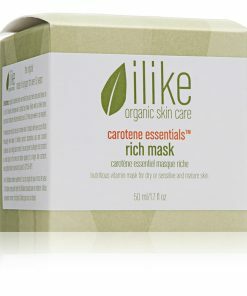 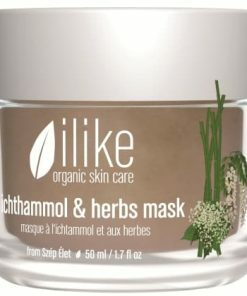 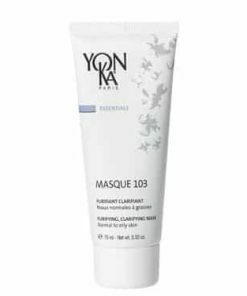 This masque tones and smoothes skin, leaving your complexion flawless, along with a natural glow. 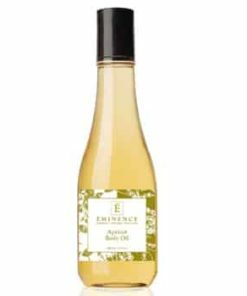 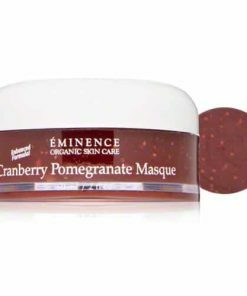 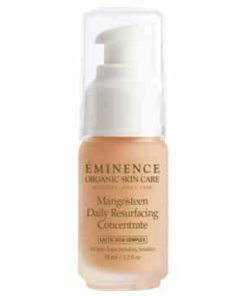 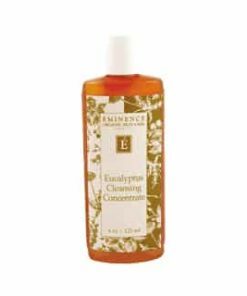 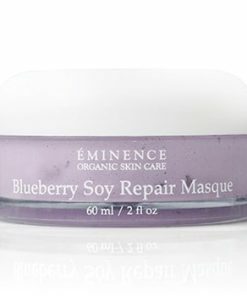 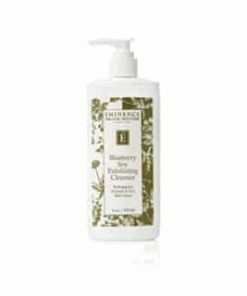 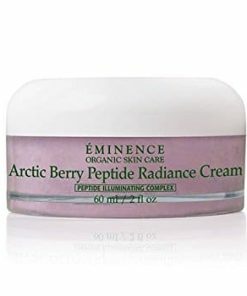 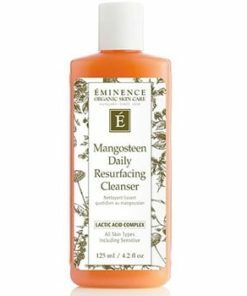 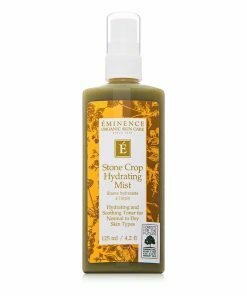 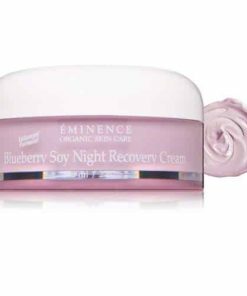 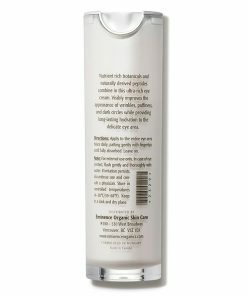 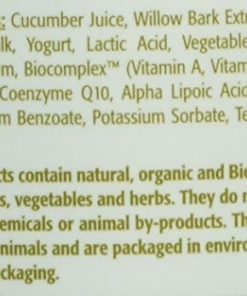 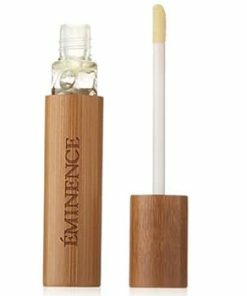 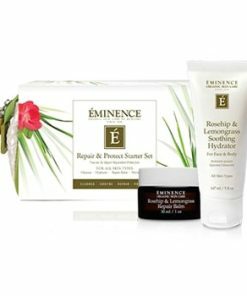 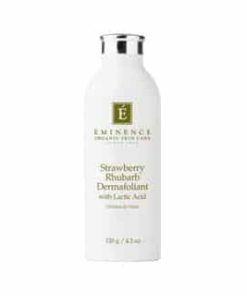 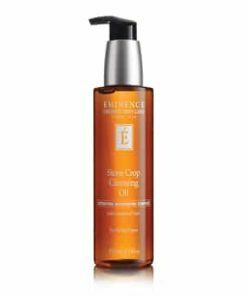 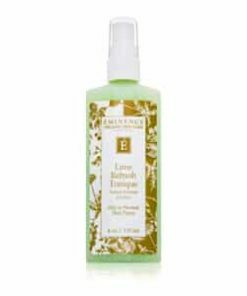 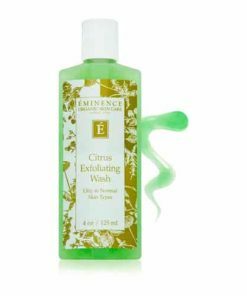 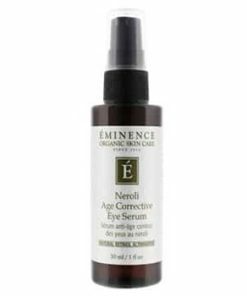 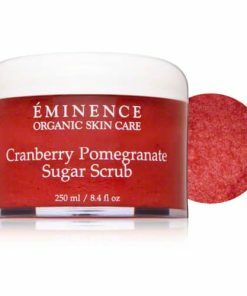 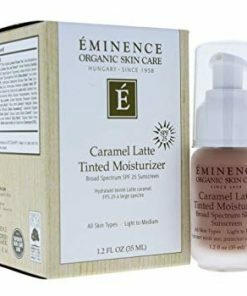 Eminence Raspberry Pore Refining Masque contains: Raspberry Juice, Vegetable Glycerin, Honey, Hydroxyethylcellulose, Blueberry Juice, Blackberry Juice, Raspberry Pulp, Xanthan Gum, Biocomplex, Glycine Derivative.